ASSET TCU was asked to complete a pre-purchase inspection of a B412EP helicopter. The review was performed against defined FAA, Singaporean and Indonesian standards. Several issues and defects were identified resulting in a maintenance plan of action being drafted for the client. 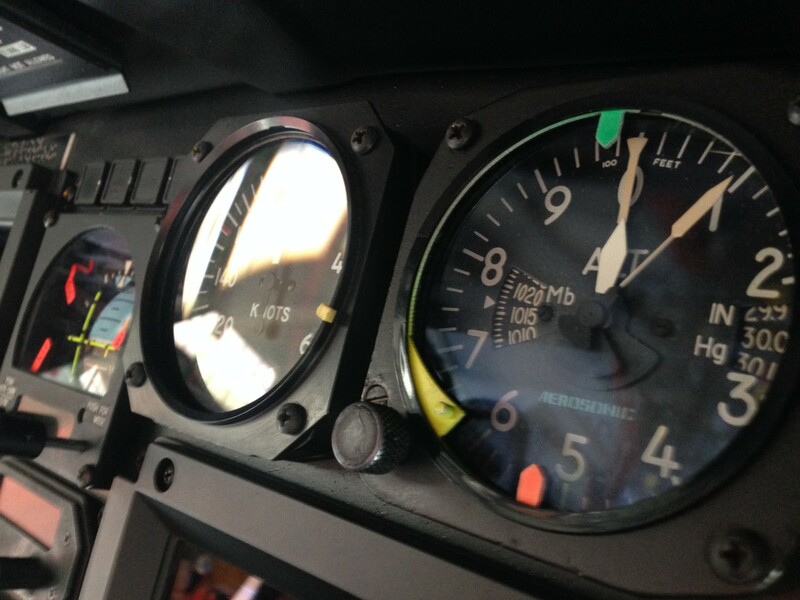 To put a helicopter into service requires more than just paying for the machine. The aircraft’s history needs to be checked so that the buyer is aware of the maintenance that has been done to date, and the maintenance that is required in the future. A thorough inspection of the aircraft and its records can save you millions.